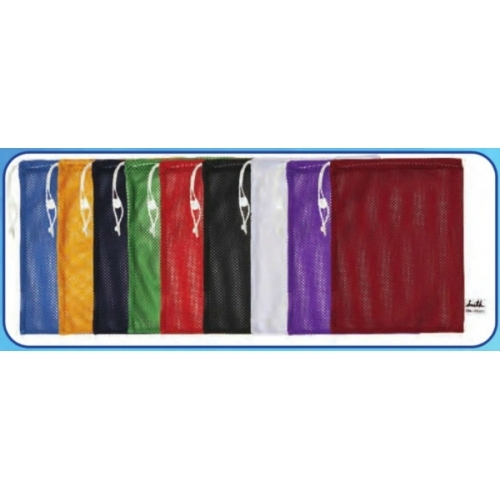 The Champion Sports Mesh Equipment Bag can be used to carry sports gear and balls. The nylon-mesh design allows wet gear to dry quickly and keeps loose items secure. 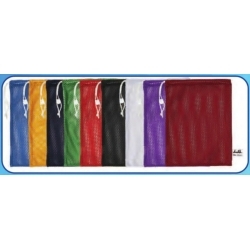 Each bag features a drawstring cord, lock, and ID tag, and is available in nine vibrant colors.